Professional Continuous Glucose Monitoring provides the missing information you need for great glucose management. 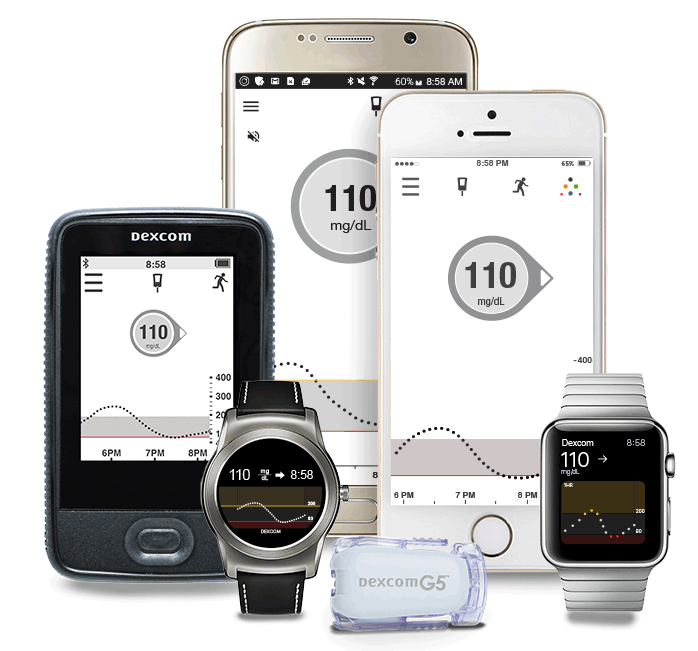 Home Blood Glucose Monitoring is an invaluable tool for diabetes management, but only provides a “snapshot” approach to glucose monitoring. If blood glucose provides a “snap shot” then Professional Continuous Glucose Monitoring (PCGM) provides the ‘video’.